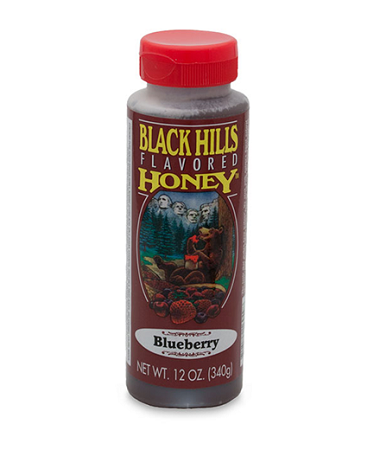 Black Hills Flavored Honey is blended and bottled at Black Hills Honey Farm, a small family owned and operated Apiary located in Spearfish, South Dakota. 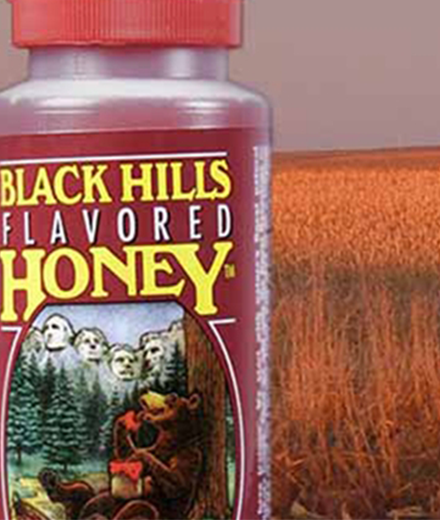 All Black Hills Flavored Honey is produced in Spearfish, and extracted in the "Honey House" on Chicken Creek Road. 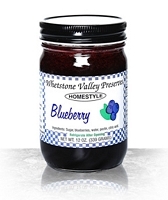 There are no additives or syrups added, it's 100% pure South Dakota Honey. 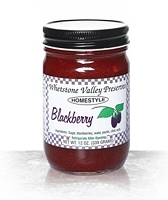 Flavorings are also blended right in South Dakota. 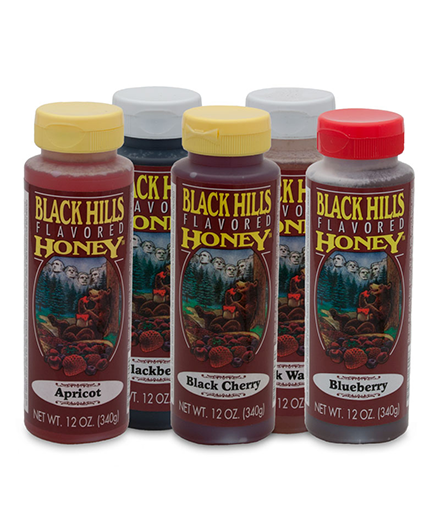 Black Hills Flavored Honey is a delicious, unique South Dakota-made, gourmet food, that makes a great gift and can be part of a healthy daily diet. The taste that makes bees jealous.